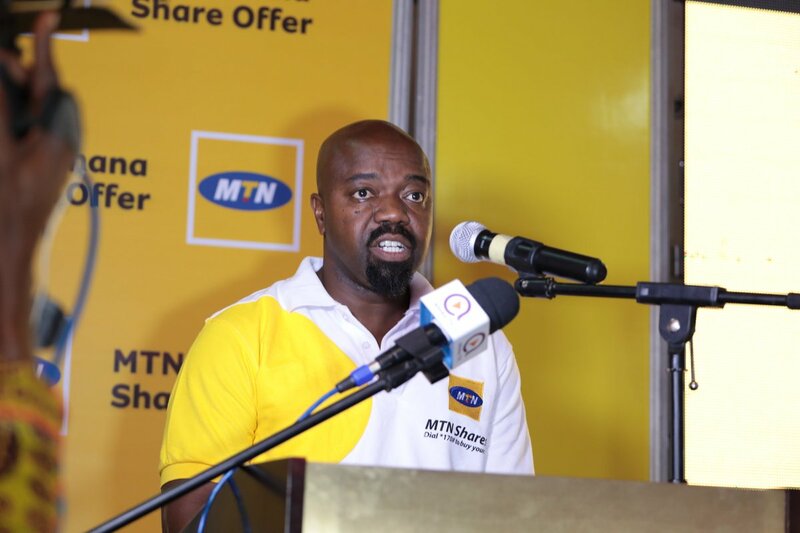 The MTN-Ghana has warned mobile money agents who charged customers depositing monies into their accounts or sending to their relatives to desist from the practice. The company said it will block SIM Cards of agents engaging in the acts because they are being paid for the services they are offering its customers. Ghana has paid 24 million cedis to its mobile money agents who are working in 105,046 active points. The company also paid 98.9 million cedis to mobile subscribers as interest during the year under review. 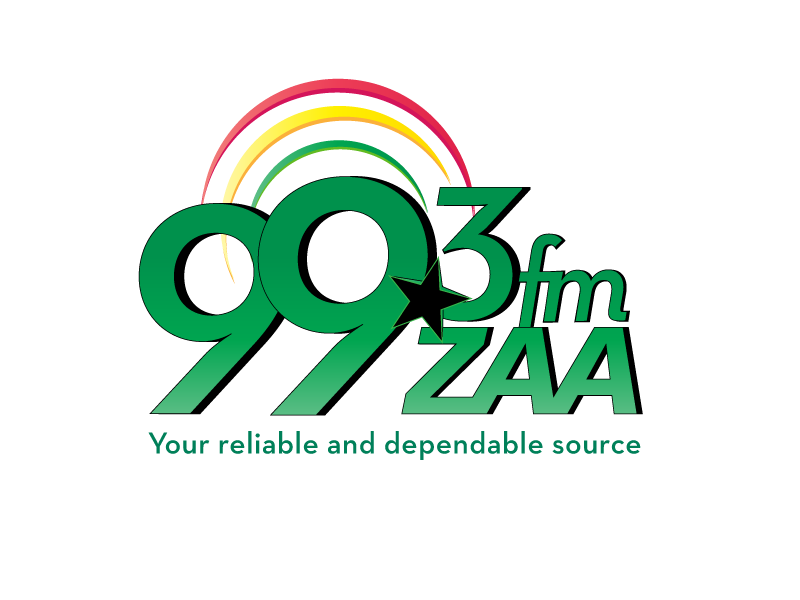 Speaking to Zaa News after stakeholders and media engagement in Tamale, the Northern Sector Business Manager of MTN-Ghana, Mr. Nii Adotey Mingle, encouraged customers to rather load their wallets and transfer to their business associates and families instead of given the money to agents to send for them. He advised customers to report agents charging at the point of sending money to the nearest service center of sales team for appropriate sanctions. On the theft on the company’s cell sites, Mr Mingle said even though it is under control, is still a challenged and appeal to communities to help protect their cell sites.